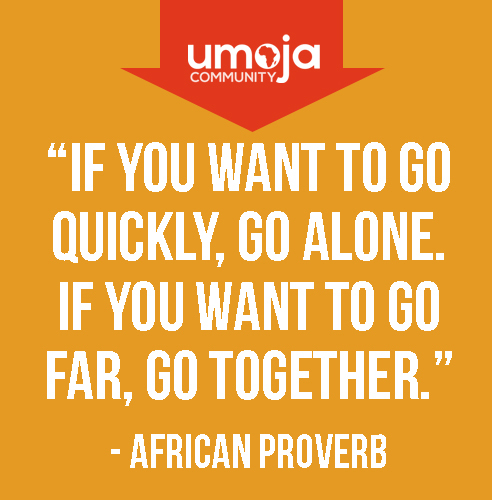 The Umoja-UBAKA Student Success Community aims to increase the success, persistence and graduation rates of African, African American and other students through tailored classes, academic counseling, tutorial support and activities. 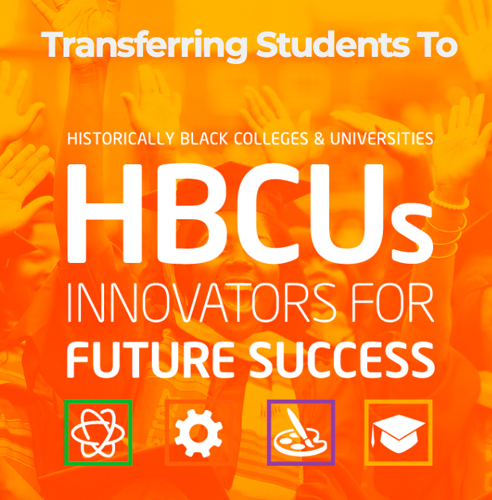 The mission is to serve as a critical resource for enhancing the cultural and educational experiences of African, African American and other students. 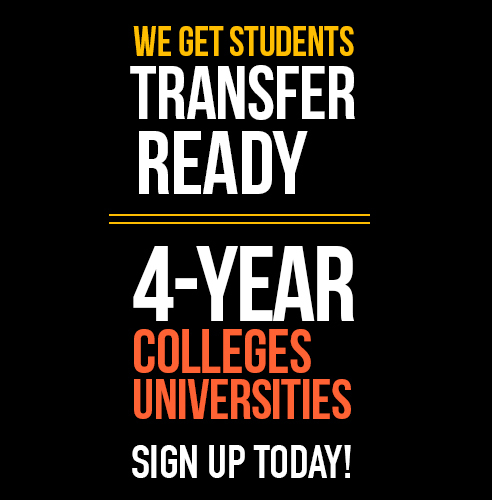 We deliberately and intentionally recognize student voices, social realities and histories. 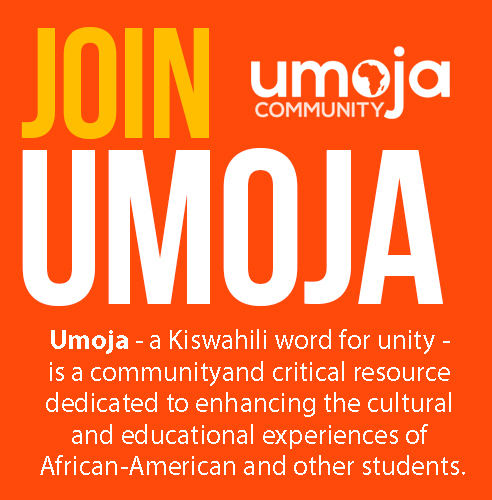 Umoja-UBAKA promotes self and community empowerment through an affirming atmosphere and culturally-responsive curriculum specifically focused on the Black experience.